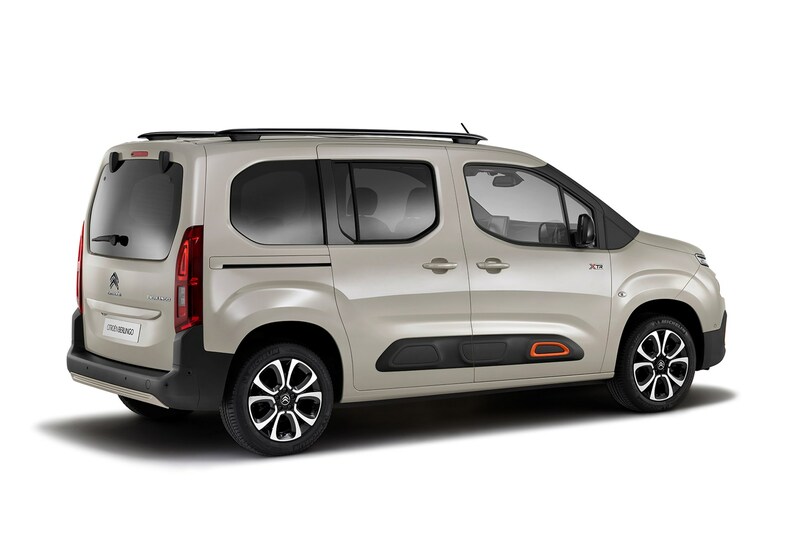 The wraps came off the stylish 2018 Citroen Berlingo Multispace at the Geneva motor show in March 2018, and here's everything we know so far about the van-based car – or Leisure Activity Vehicle as Citroen calls it. 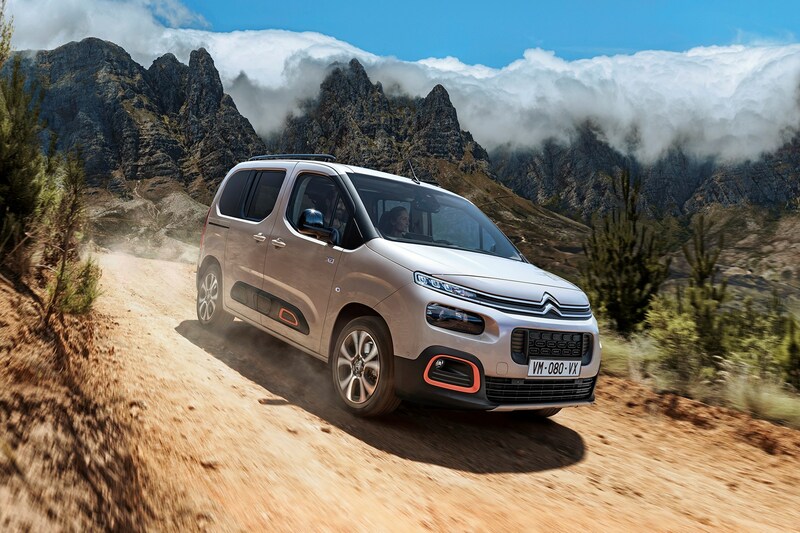 It'll go up against the Ford Tourneo Connect and Volkswagen Caddy Life, and brings a splash of high-tech to the party. Engines on offer include the new BlueHDi 130 1.5 diesel engine and EAT8 (eight-speed) automatic transmission. In addition, the PureTech 1.2-litre three-cylinder petrol engine will be used in a variety of power outputs. 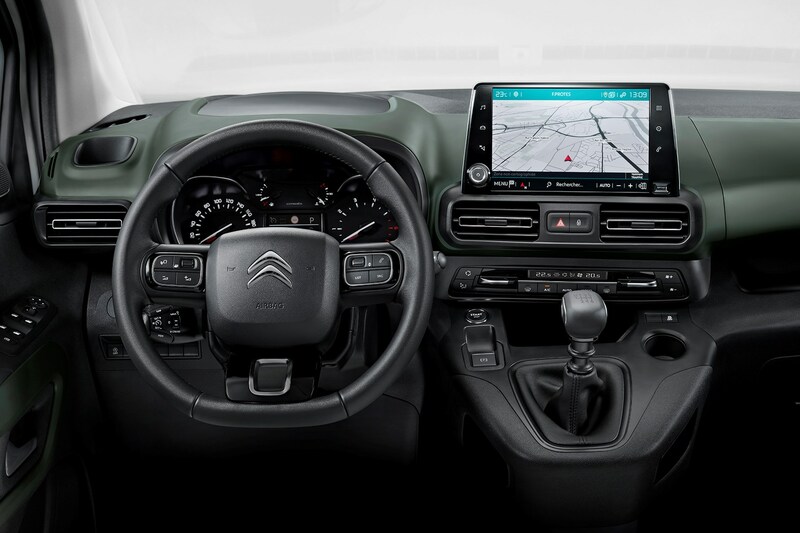 Inside, you get three independently-folding rear seats, 19 driver assistance aids, and new infotainment and connectivity features. The Multispace comes in two lengths – M and XL, measuring 4.40m and 4.75m in length respectively, with a choice of five or seven seats. 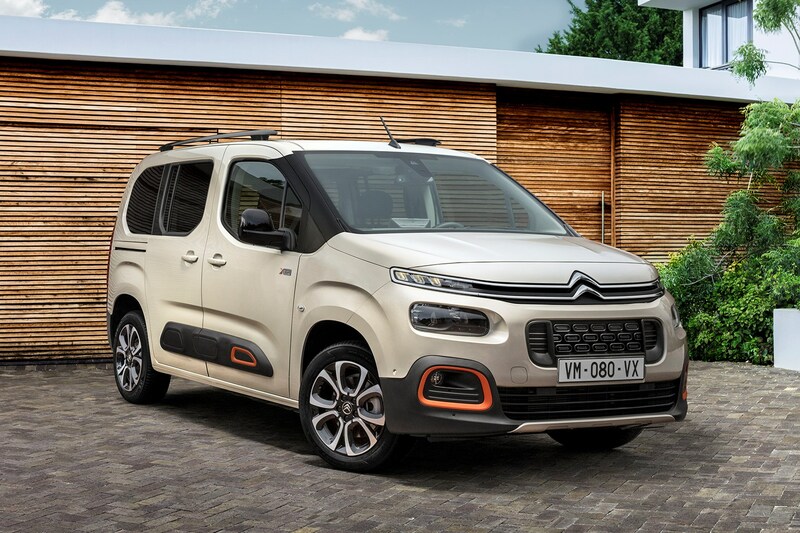 It’s designed to have a strong family resemblance to the Citroen C3, C4 Cactus and C5 Aircross, so you get the instantly-recognisable front end with double-decker lights and prominent double-chevron grille. You also get the Airbump panels at the bottom of the doors and a range of personalisation options, including a colour-coded XTR Pack and an extended colour palette. 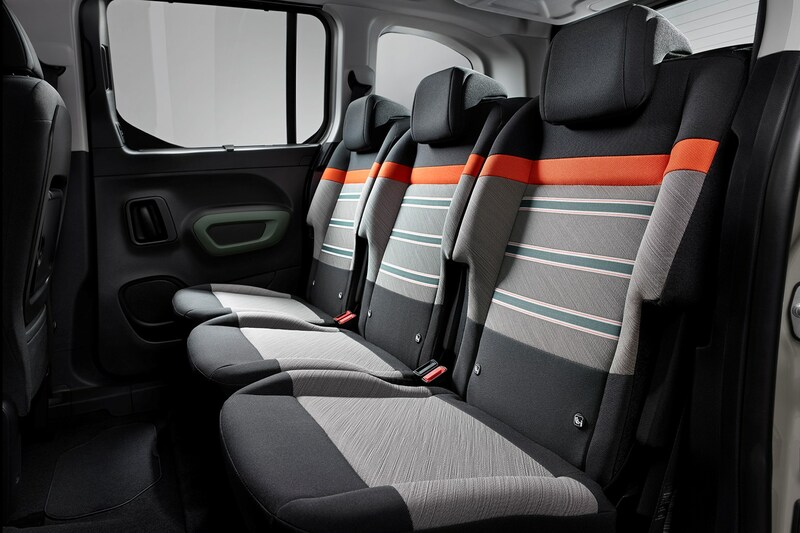 The big news for owners with families are the individual seats in the rear that can be one-touch folded using the Magic Flat controls in the boot. As before, you get sliding doors to access the rear seats, both of which have electric windows. The boot has been increased in size by 100 litres to 775 litres, and inside, there are now 28 storage spaces for your little tikes to hide their toys. Like the Cactus, the Multispace has its airbag in the roof, which allows it to have a big ‘Top Box’ glovebox.